Digital storage and hard drive manufacturer Seagate Technology has announced plans to acquire LaCie, a smaller computer hardware company specializing in similar realm of products. LaCie will join Maxtor as Seagate manufacturing partners after the latter was bought out back in 2006 in an all-stock deal worth $1.9 billion. If the purchase goes through under the current offer, Seagate will represent 64.5 percent of the outstanding shares of LaCie. This offer from Seagate values LaCie at $186 million in total equity, including acquired net cash of approximately $65 million as of the currency rates in March 31, 2012. With Seagate fairly unaffected and possibly put in an advantage after the flooding in Thailand that wiped out most of major competitor Western Digital’s factory stock last year, Seagate seems to still be in the lead in terms of market coverage. 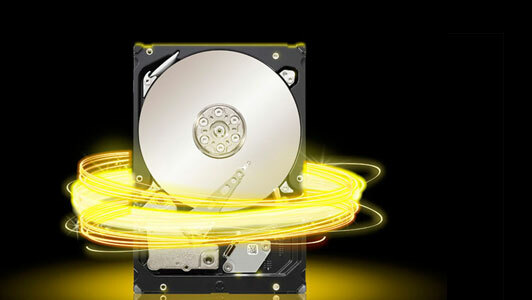 In December of 2011, Seagate also acquired Samsung’s HDD business for $1.4 billion. If all goes well for the company, Seagate will close the deal with LaCie by the third quarter of this year.